One ticket, two fairs is the motto of Asia Bike, a new bicycle trade fair that is to be held for the first time in Nanjing, China from 27 to 30 July 2011. 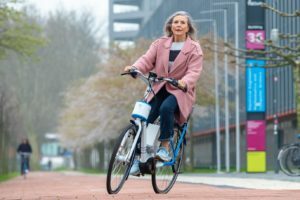 The successful Eurobike concept, including the fashion show will be exported to China, said Wolfgang Koehle, press spokesman of Mess Friedrichshafen. One ticket, two fairs is the motto of Asia Bike, a new bicycle trade fair that is to be held for the first time in Nanjing, China from 27 to 30 July 2011. 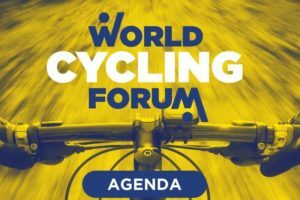 “The successful Eurobike concept, including the fashion show will be exported to China”, said Wolfgang Koehle, press spokesman of Mess Friedrichshafen. 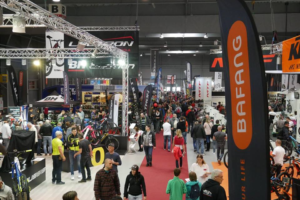 Messe Friedrichshafen is one of the partners in the joint venture that organizes Bike Asia. The other partners in the project are Nanjing Nantex International Exhibition Centre and the German Messe Exhibition Consulting Ltd in Beijing. 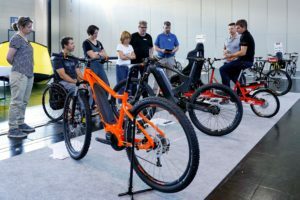 Bike Asia will take place simultaneously with the Asia Outdoor show, the other Messe Friedrichshafen’s concept which already has been exported to China. Last year the fifth edition of the Asia Outdoor had 16,326 visitors and 359 exhibitors on 32,000 m² exhibition space. The aim of the show is to create more synergy between the two markets China and Europe. 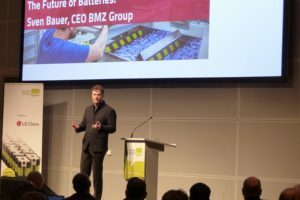 Wolfgang Koehle told Bike Europe that exhibitors of Eurobike and Bike Asia who want to enter the Chinese market will be assisted by Messe Friedrichshafen in many ways. The new show will be coordinated by Knut Jaeger, well known in the outdoor industry as founder of the Outdoor Friedrichshafen who is working as consultant in Hongkong and China since 2004.